My sweet friend Staci over at Switch Studio, designed the loveliest stockings for this Holiday Season! Of Course, I was supposed to order mine last week, but since we haven't officially hit December yet, I think I am still safe! 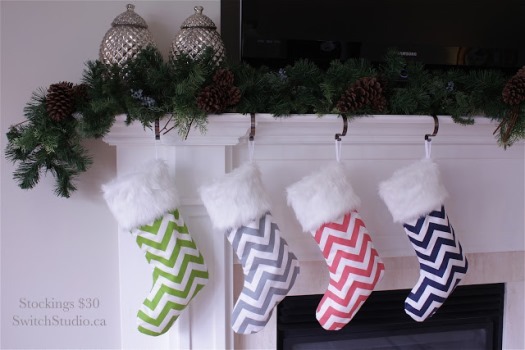 These were just a few of my favorites, but I have to tell you I love the idea, of mixing these pretty combinations, and hanging them on the stairs or over the fireplace. They are available while quantities last, and there are still a few really lovely ones available! 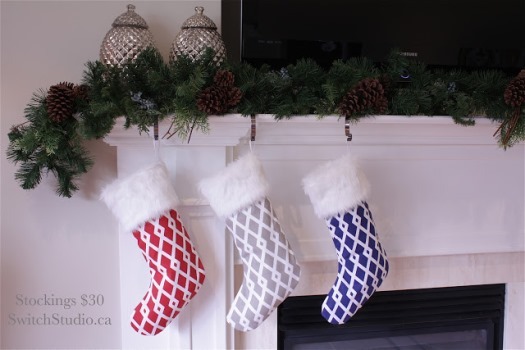 Check out the Switch Etsy Store for these very stylish stockings!